It often amazed me how malnourished most pod pilots looked. Relying on their tube fed protein goop for sustenance, many of us had alienated ourselves from our own humanity, from the enjoyments that came from the simpler things in life. Things like a good stew. There were many opinions on stews, goulashes, curries – thick and beefy, watery and savoury, a combination of both, and none, a good curry trumps all. As a CSM hopeful who happened to have a passion for cooking, it was important for me to thoroughly educate myself on the many intricacies of a fine stew. 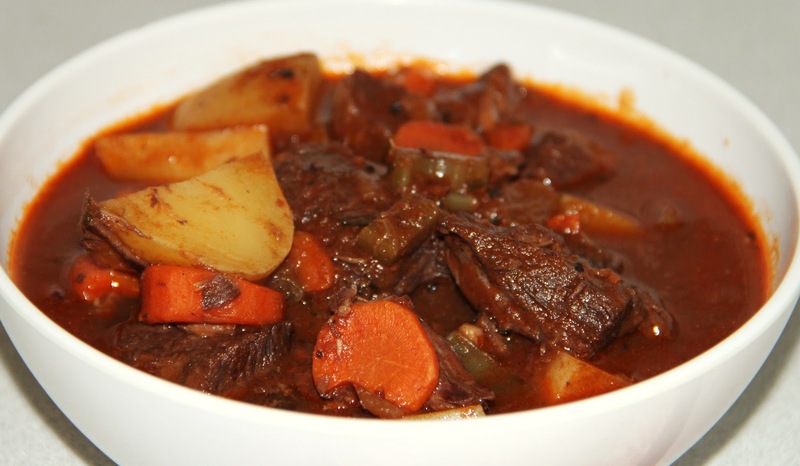 Place beef stew meat into a slow cooker. 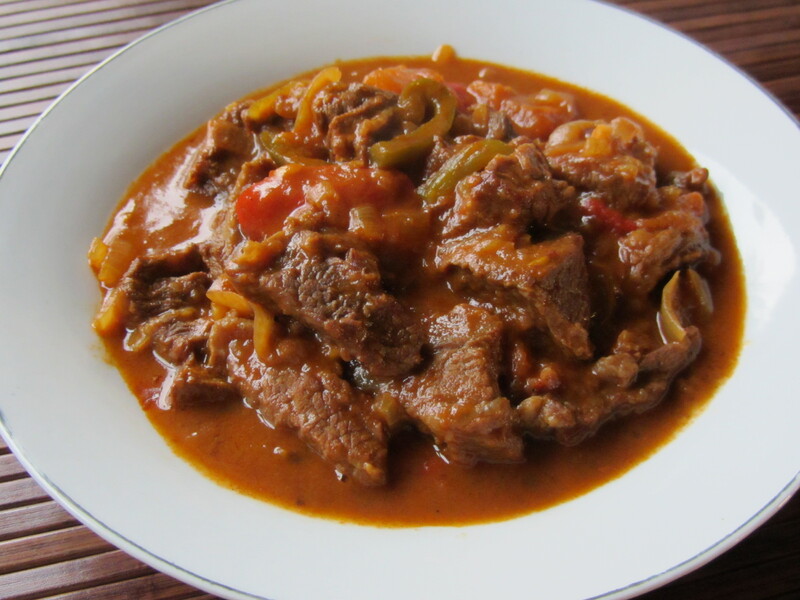 In a small bowl, mix together flour, paprika, salt, and pepper; sprinkle over beef stew meat, stirring to coat. Stir in beef broth, teriyaki sauce, onion, carrots, celery, potatoes, mushrooms, garlic and bay leaf. Cover, and cook on Low 6 hours, stirring occasionally. This is a favourite amongst Minmatar, and often considered the manliest of stews. Heat 1 tablespoon of olive oil in a casserole dish or heavy-based saucepan. Sprinkle the steak with the flour and brown well, in batches, in the hot casserole dish. Set the browned meat aside. Add in the remaining olive oil. Add in the onion, garlic, green pepper and red pepper to the casserole dish and fry until softened, around 5 minutes. Return the beef to the pan with the tomato puree and paprika. Cook, stirring, for 2 minutes. Add in the tomatoes, white wine and beef stock. Cover and bake in the oven for 1 hour 30 minutes. Alternatively, cover and cook it on the hob on a gentle heat for about an hour, removing the lid after 45 minutes. Sprinkle over the parsley and season well with salt and freshly ground pepper. Stir in the soured cream and serve. Often considered a plate for the more sophisticated palette, a good goulash does indeed satisfy when prepared correctly. Serving immediately is crucial to its enjoyment. Heat olive oil in a skillet over medium heat. Add onion; cook and stir until the onion has softened and turned translucent, about 5 minutes. Reduce heat to medium-low and continue cooking and stirring until the onion is very tender and dark brown, 15 to 20 minutes more. Stir in the garlic, green chiles, ginger paste, cardamom seeds, cloves, and cinnamon sticks. Cook and stir until the garlic begins to brown, 3 to 5 more minutes. Mix cumin, coriander, turmeric, garlic powder, cayenne pepper, and water into the onion mixture. Simmer until most of the water has evaporated and the mixture has thickened. 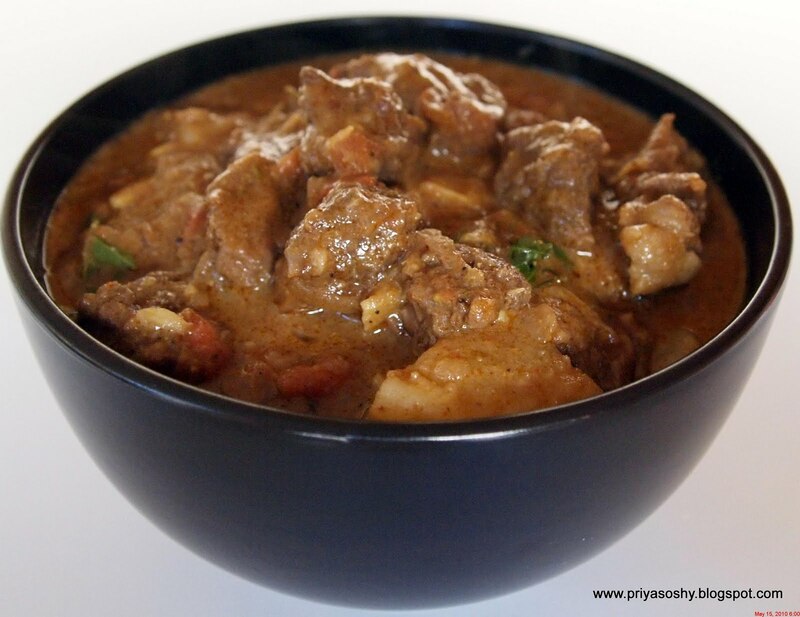 Stir in beef chuck pieces until coated with spice mixture; simmer over medium-low heat, stirring occasionally, until the beef is cooked through and tender, about 1 to 1 1/2 hours. Not for the weak of heart, or stomach, a good curry can be satisfying. Overdo it though and you won’t want to spend any continuous time in your pod, that’s for sure. Educate yourself. Make informed decisions. Have an experienced opinions. Over here at Roc’s Ramblings we’ve been doing recipes up right for over four years. What do these other candidates know about stew? Where’s the proof? I think the truth will always speak for itself. 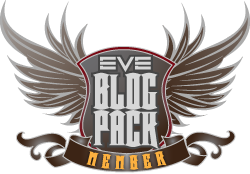 This entry was posted in Roc's Recipes and tagged csm 8, EVE Online, Roc Wieler. Bookmark the permalink. We use dry red wine with Goulash. Period. I shall try to find my Beef & Barley stew. …and now I’m hungry. Thanks Roc. These are all wonderful comments and set a clear example of how the players have a strong desire for direct interaction of their opinions with any CSM candidate/member. I am clearly seeing different viewpoints than my own, thus giving a greater ability to speak to the topic of stew as it pertains to players.